Android and iOS made up for 96.4 percent of all smartphone shipments in Q2 2014, up from 92.6 percent a year ago, according to market research firm IDC. Android's market share stood at 84.7 percent, with vendors shipping a total of 255.3 million Android-based smartphones in the second quarter, up 33.3 percent year over year. 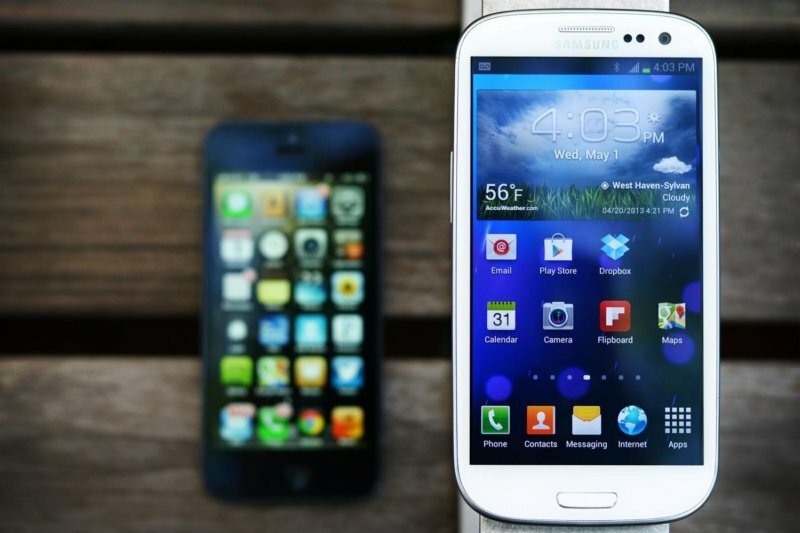 This is largely due to Samsung, which accounted for 29.3 percent of all Android-powered shipments. Meanwhile, despite a 12.7 percent jump in shipments, iOS' market share was down 1.3 percentage points year-on-year to 11.7 percent. However, the situation might change in the coming months, especially with the anticipated arrival of large-screen iPhones. While Android dominated the low end market (sub $200 devices), iOS dominated the higher end. Overall, vendors shipped a total of 301.3 million smartphones worldwide in the second quarter, crossing the 300 million unit mark for the first time in history. That's a 25.3 percent jump compared to the second quarter of 2013. As for the other operating systems, Windows Phone slipped to 2.5 percent, down 0.9 points from 3.4 percent in Q2 2013, but compared to the previous quarter, it showed slight improvement. The numbers are expected to further improve during the second half of the year when numerous vendors including BLU, Micromax, Prestigio, Yezz, and more come on board. On the other hand, BlackBerry volumes have rebounded slightly from the previous quarter, but remain 78.0% lower than shipment levels from a year ago.